Agricultural production is the mainstay of the local economy and earns much needed export income for Australia. Goondiwindi Regional Council is potentially one of the most diverse rural production and value adding areas in Australia, with a scope for expansion into organic produce. The fertile heavy clay soils of the river valleys and the generally reliable rainfall ensure a continuing strong demand for farming and grazing land. The secret to the area's success is its diversification with a combination of farming and grazing practices being by far the most common system of rural enterprise in the region. Cotton growing has really taken off in Goondiwindi since the 1970's. Today up to 80,000ha of irrigated cotton is grown, worth over $350million to the MacIntyre Valley alone. 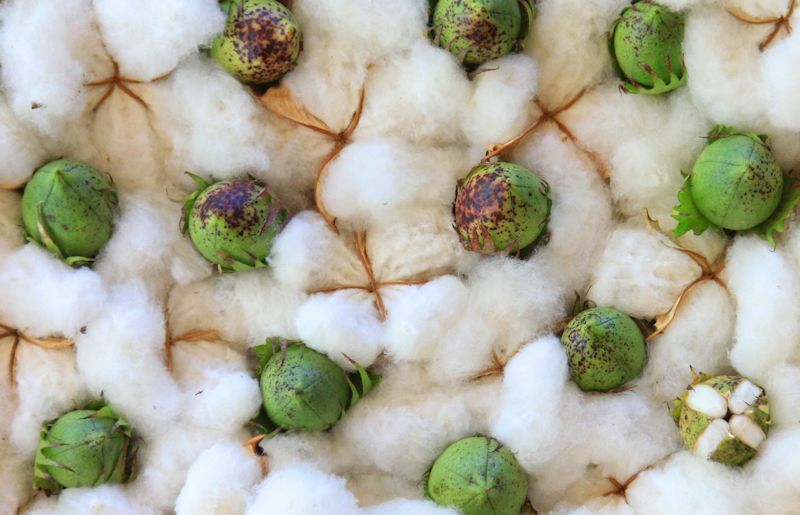 With merely 100 growers, cotton is one of the largest contributors to our economy. While most of this cotton is exported, we are lucky to have the Goondiwindi Cotton brand that makes garments out of our locally grown product. Don't forget to check out some of the finished products at Goondiwindi Cotton, our own cotton clothes manufacturer. Wheat growing only became significant in the district in the 1950's. New improved varieties and farming methods have lifted yields considerably since then, with the area now being one of the largest producers of wheat in the State and it is home to one of the biggest wheat receival depots in the Southern Hemisphere. The stacks are worth seeing as up to 300,000 tonnes of grain can be stored during harvest. Phone the Visitor's Information Centre to book a tour of the Graincorp facilities in Goondiwindi. Substantial quantities of oats, barley, sorghum, chickpeas and soybeans are also produced. There is extensive cattle grazing in the area with feedlots becoming an increasingly trade. 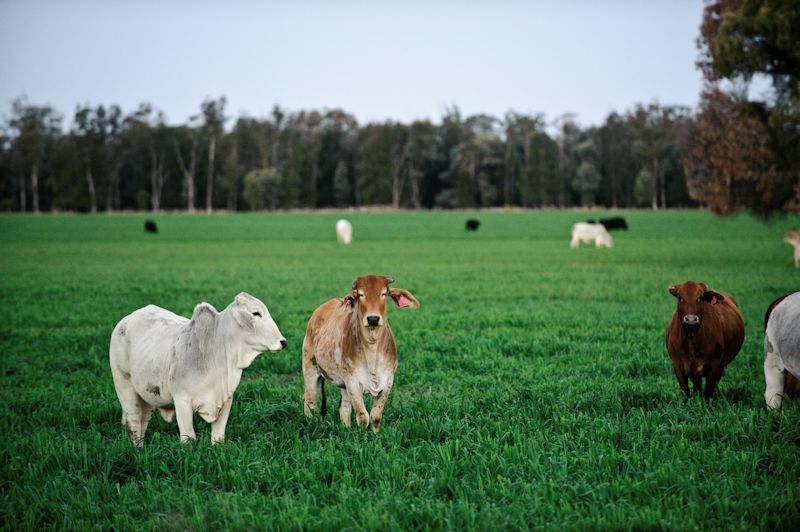 Cattle sales, conducted weekly in Goondiwindi and bi-annually in Inglewood (May & October), are popular with southern buyers in search of quality beef. To experience a sale for yourself, phone the Visitor's Information Centre in Goondiwindi or Elders Ltd in Inglewood (Ph: (07) 4652 2944) for directions and dates. The Traprock Wool growing region, which passes through the east of the Shire, is home of some of the world's finest quality wool. Apart from the traditional rural industries of wool, beef and broad acre crop production, the Region is set to become a major olive and peanut producer, and is well suited to stone fruits, citrus, pecan nuts, herbs, a wide variety of vegetable crops, grapes and aqua culture.